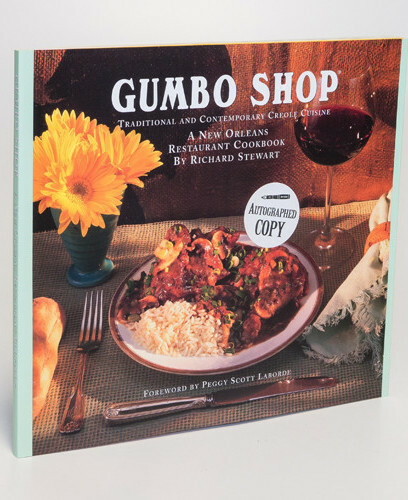 Learn the New Orleans’ secrets to success with red beans and rice, po-boys, muffulettas and Oysters Rockefeller. In addition, there are two special seasonings to highlight your Creole cooking, and so many things to do with French bread. And wait till you try Frenchies! 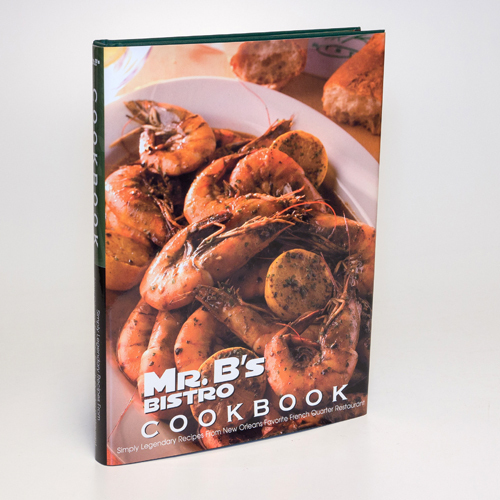 Within these pages, you will learn how simple it is to make yummy Chocolate Eclairs, to flambe elegant Bananas Foster, to bake a fun Mardi Gras King Cake, to whip up a batch of Creamy Pralines…. Mmmmm…welcome to delicious New Orleans. 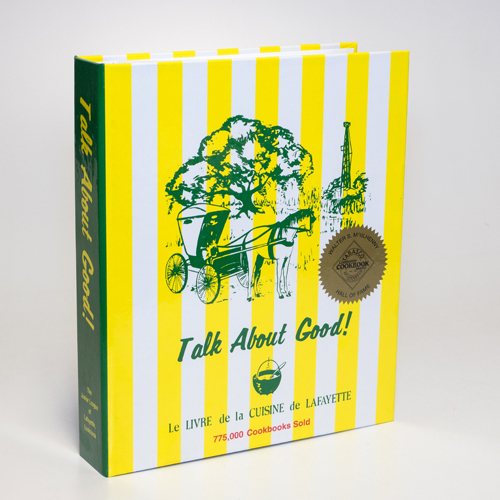 As enjoyable as the recipes, you will love reading the author’s comments below each recipe. 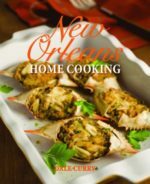 McKee reveals heartwarming and often humorous family tales of cooking in New Orleans that are informational as well as delightful.